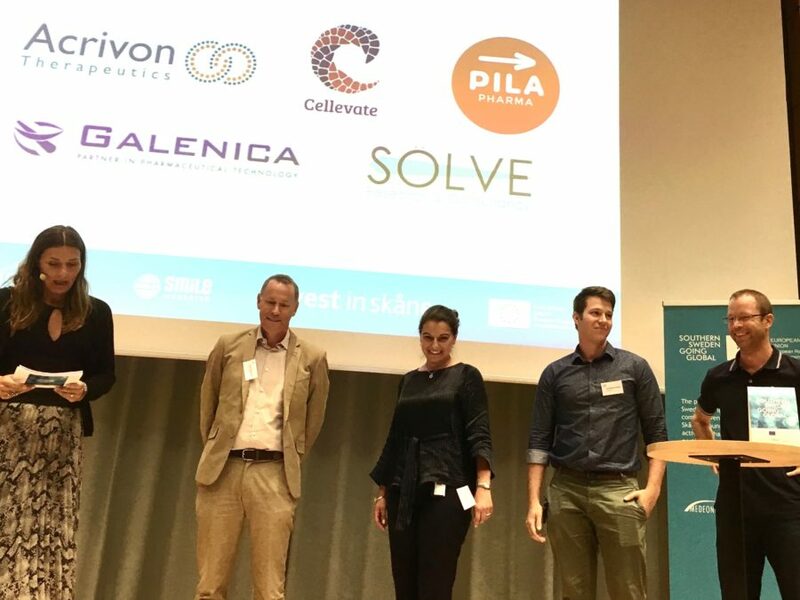 Life science business incubator SmiLe, in collaboration with Medeon and Invest in Skåne, has supported globalization for life science startup companies in southern Sweden through the three-year EU project Southern Sweden Going Global (SSGG). The project is now coming to an end, and with it an excellent closing of accounts. The support provided included seminars on subjects related to international business development, help with marketing, introduction to contacts, and exposure at international conferences. The project aimed to create business opportunities between companies based in southern Sweden and international partners. 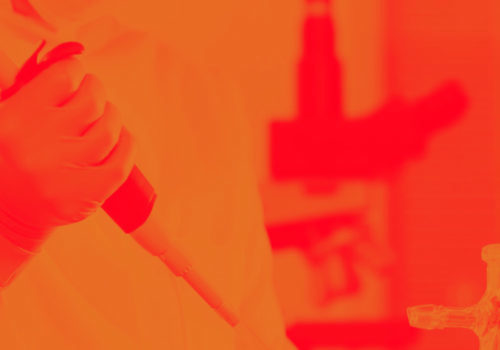 “The project has made it possible for us to contribute financially and otherwise to startup companies that want to step out onto the international market. In particular small startup companies usually cannot afford travel or conference fees. We’ve received substantial positive feedback from companies that have grown and created business opportunities,” says Ebba Fåhraeus, SmiLe Incubator in Lund.